There’s a lot of discussion (and confusion) about protein consumption and supplementation. 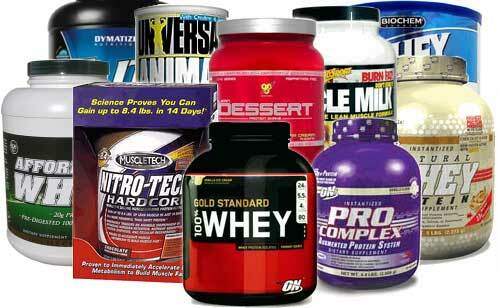 What kind of protein supplement should you use, and when should you use it? Check out this article to learn more about Types of Protein. This article provides insight into Protein timing and its effects on muscular hypertrophy and strength in individuals engaged in weight-training. 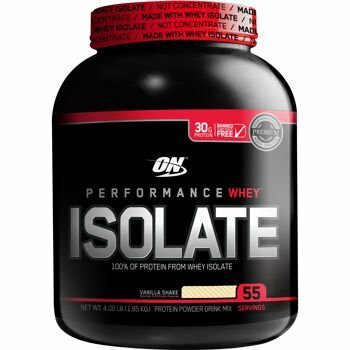 There is plenty of evidence-based research supporting the importance of consuming whey protein (and carbohydrates) following a workout. I have written and shared information about the ideal post-workout carb to protein ratio — about 3:1 — and that chocolate milk is a comparable substitute for ready-to-drink protein shakes, powders, and bars. Several months ago, I read an article that suggested sipping your carb/protein replacement drink during your workout, so my daughter (a high school varsity basketball player) and I decided to try it. We each begin our workout with an 18-20 oz. 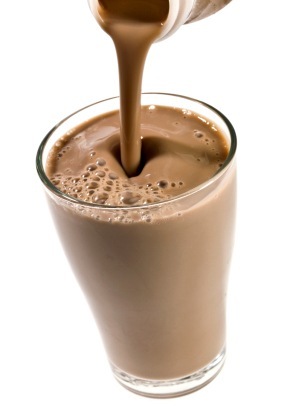 glass of chocolate milk (aim for 20-30 grams of protein, and 60-90 grams of carbs). Every 10 minutes (or so), we drink some of the chocolate milk, saving the last few ounces for the end of our workout. In effect, we’re putting the carbohydrates and protein to work — replenishing glycogen stores and repairing/rebuilding muscles — as we workout instead of waiting until the end of the session. Although I realize eating and/or drinking during exercise isn’t for everyone, neither my daughter nor I have had any issues with tolerability. Give it a try.